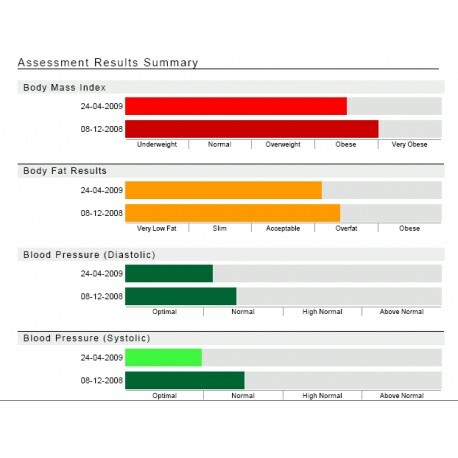 fitechv6.com is a online software tool for health professionals designed to manage, report and analyse your clients. The personal trainer set up comes with 50 subjects , 1 operators, all modules ( excluding group data) and comes with a Nesco cholesterol & Glucose unit. Note this is a Per Year Cost. FitechV5 is our online health, fitness and wellness reporting system. 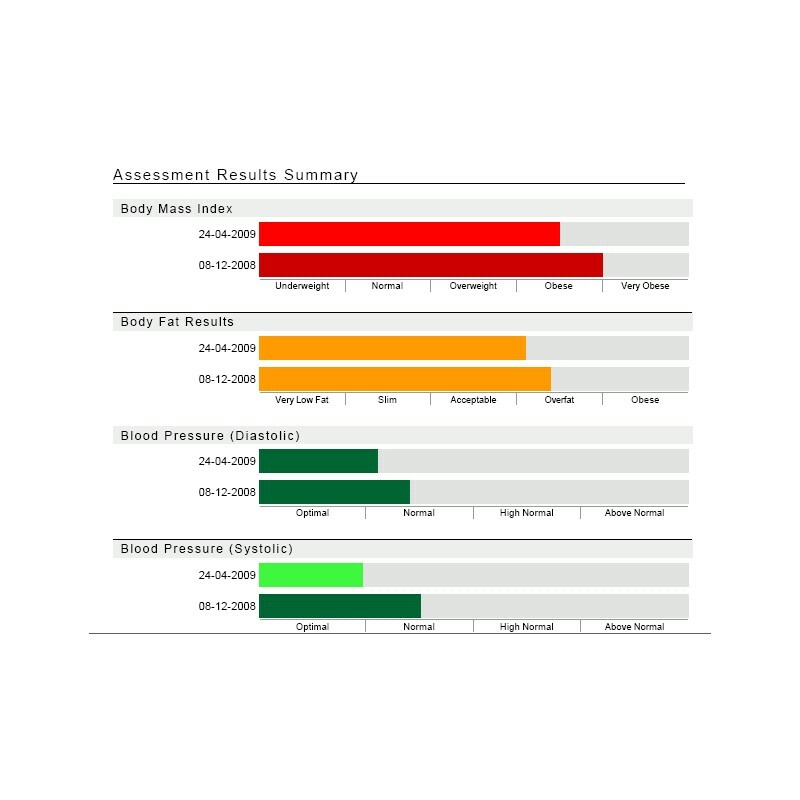 This tool enables health professionals to produce personalised health status reports for their clients, in an easy to read format. 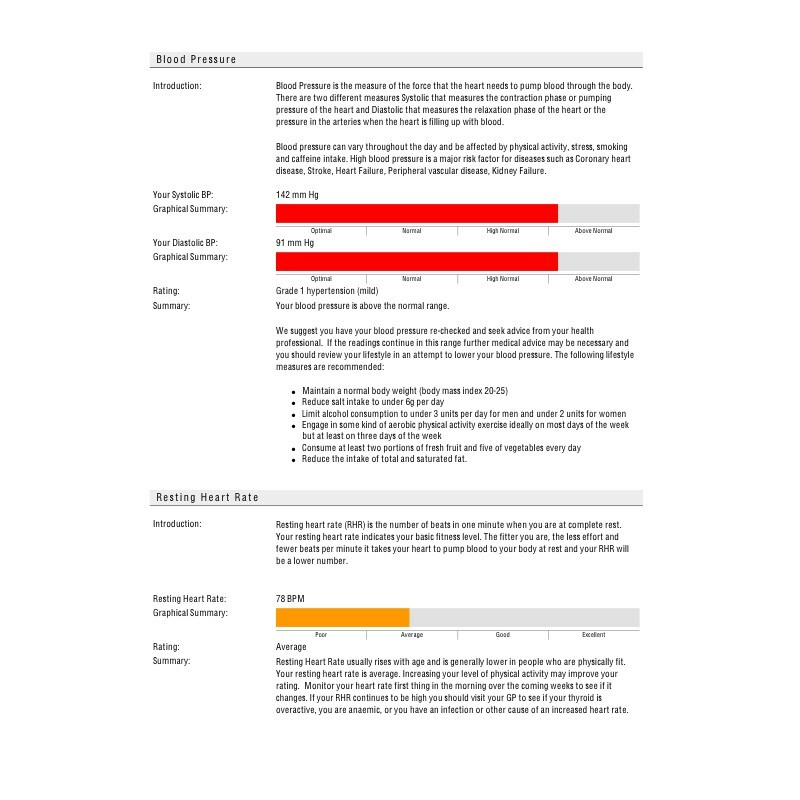 For health assessment campaigns, data can be aggregated to produce group reports. 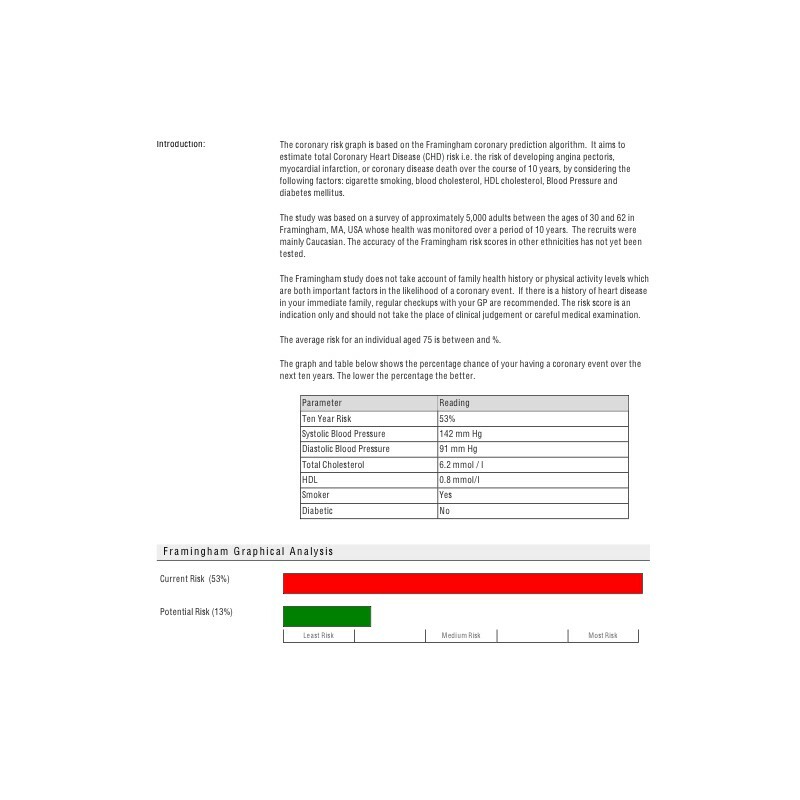 For larger scale clients bespoke data reports can also be produced. Hosted with Microsoft , the software is used for Screening, Health and Fitness Assessments , Fitness or Role Testing, Medicals, and Health Promotion plus more. We offer a full utility free trial, no credit card required. We are very happy to discuss needs, please call us on 0118 324 0061 for more info. fitness assesment wizard from Fitech Global on Vimeo. Fitech Exercise Library Demo from Fitech Global on Vimeo.